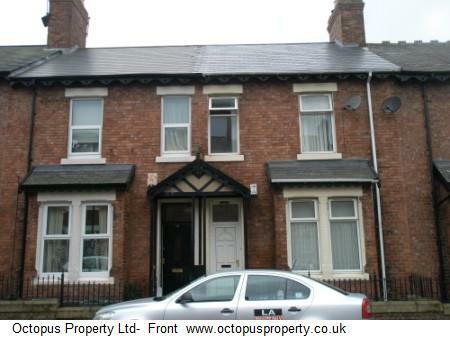 Rent: £59 PPPW – Available: 01/09/18 - Octopus Property presents to the market this 3 bedroom fully furnished upstairs flat available 01/09/18 for rent on Warwick Street, Heaton, Newcastle, NE6 for £59 PPPW. 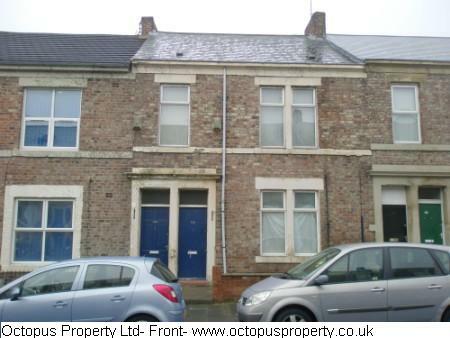 Rent: £59 PPPW – Available: 01.08.2018- Octopus Property presents to the market this 4 bedroom fully furnished maisonette available 01.08.2018 for rent on Ancrum Street, Spital Tongues, Newcastle upon Tyne NE2 for £59 PPPW. 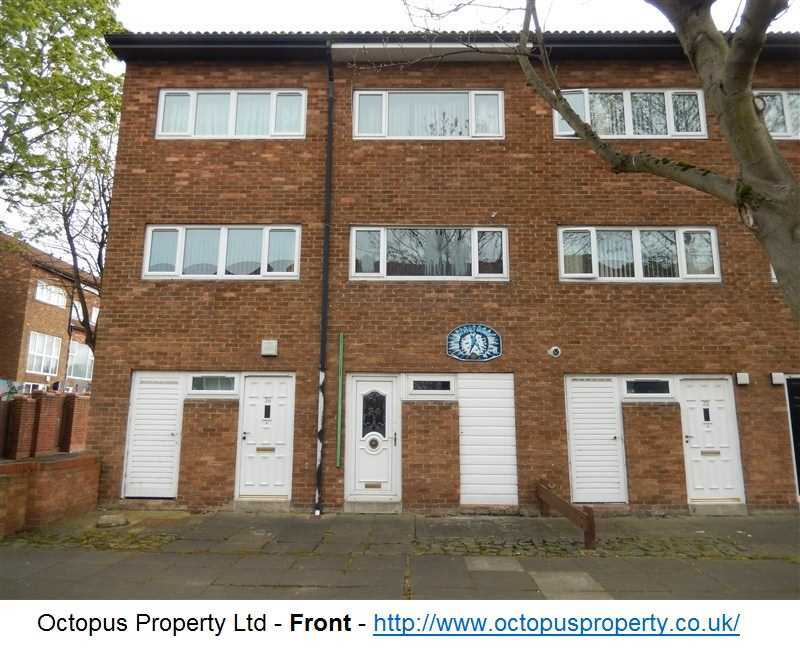 Rent: £60.00 PPPW – Available: 01/08/18 - Octopus Property presents to the market this 4 bedroom fully furnished lower flat available 01.08.2018 for rent on Hotspur Street, Heaton, Newcastle , NE6 for £60.00 PPPW. 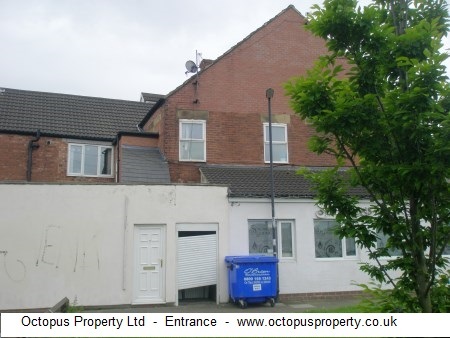 Rent: £60 PPPW – Available: 01.08.19 - Octopus Property presents to the market this fully furnished 3 bedroom flat available 01.08.19 for rent on 56 Rothbury Terrace, Heaton, Newcastle, NE6 for £60 PPPW. 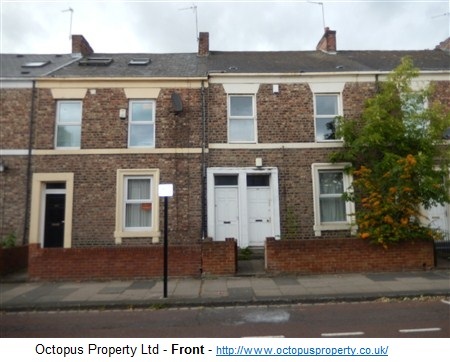 Rent: £60 PPPW – Available: 01/07/19 - Octopus Property presents to the market this 5 bedroom fully furnished upper maisonette available 01/07/19 for rent on 56a Rothbury Terrace, Heaton, Newcastle, NE6 5XJ for £60 PPPW. 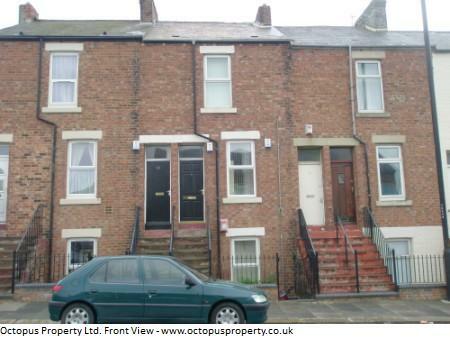 Rent: £60 PPPW – Available: 01/09/18 - Octopus Property presents to the market this 7 bedroom fully furnished terraced house available 01/09/18 for rent on Rothbury Terrace, Heaton, Newcastle, NE6 for £60 PPPW. 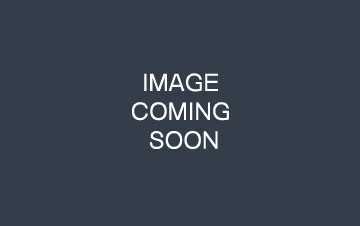 Rent: £60 PPPW – Available: 01/07/18 - Octopus Property presents to the market this 3 bedroom fully furnished upstairs flat available 01/07/18 for rent on Simonside Terrace, Heaton, Newcastle, NE6 for £60 PPPW. 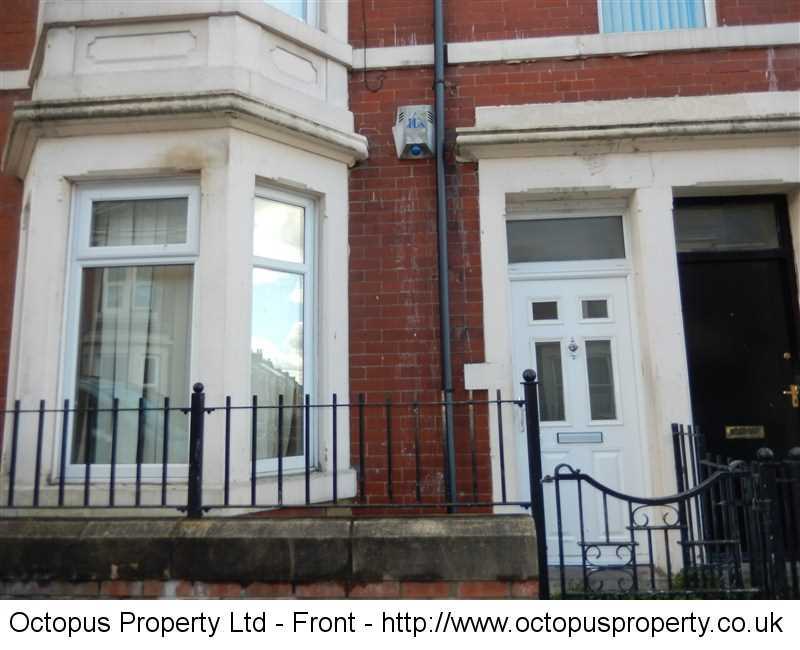 Rent: £62.50 PPPW – Available: NOW - Octopus Property presents to the market this 5 bedroom fully furnished terraced house flat available NOW for rent on Falmouth Road, Heaton, Newcastle, NE6 for £62.50 PPPW. 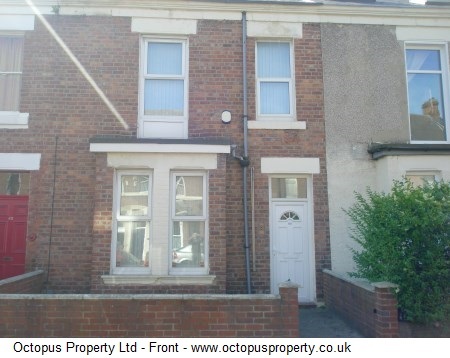 Rent: £65.00 PPPW – Available: 01/09/19 - Octopus Property presents to the market this 4 bedroom fully furnished terraced house available 01.09.19 for rent on Newlands Road, Jesmond, Newcastle upon Tyne. NE2 for £65.00 PPPW. 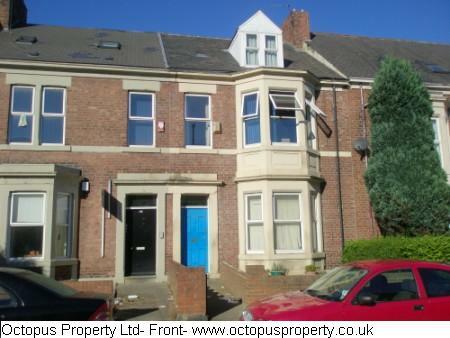 Rent: £69.50PPPW – Available: 01.07.17 - Octopus Property presents to the market this 6 bedroom fully furnished flat available on 01.07.17 for rent on Benton Road, High Heaton, Newcastle upon Tyne for £69.50 PPPW. 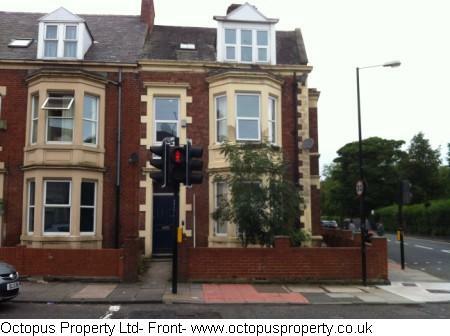 Rent: £75 PPPW – Available: 30/08/18 - Octopus Property presents to the market this 3 bedroom fully furnished upstairs flat available 30/08/18 for rent on Doncaster Road, Sandyford, Newcastle, NE2 for £75 PPPW. 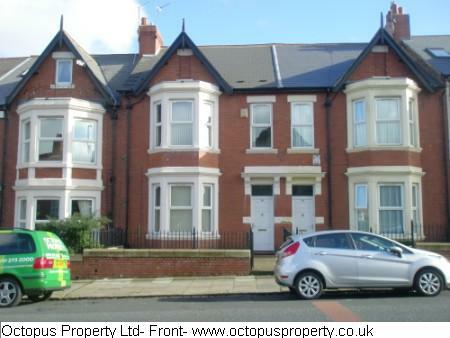 Rent: £80PPPW – Available: 01/09/19 - Octopus Property presents to the market this 3 bedroom fully furnished flat available 01.09.19 for rent on Valley View, Jesmond, Newcastle, NE2 for £80PPPW. 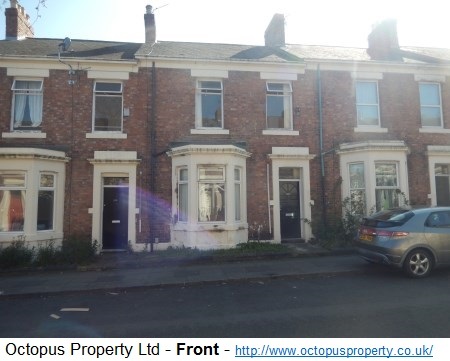 Rent: £150 PCM – Available: NOW - Octopus Property presents to the market rooms in this fully furnished 4 bedroom terraced house available immediately for rent on 61 Croydon Road, Arthur's hill, Newcastle, NE4 for £150 PCM. Rent: £200 PCM incl. 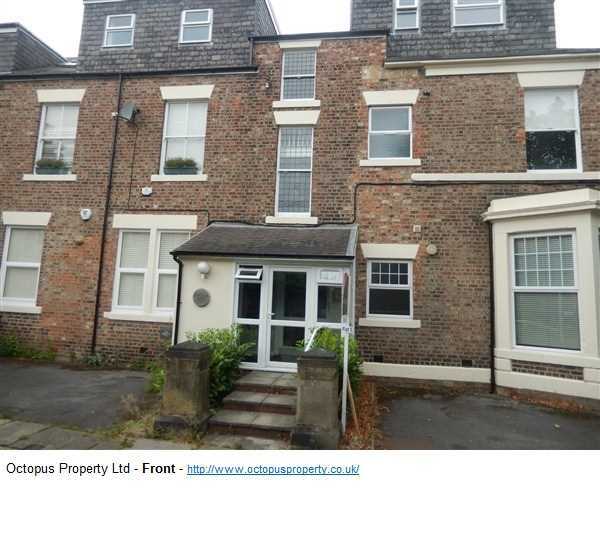 bills – Available: NOW - Octopus Property presents to the market rooms in this fully furnished student halls of residence available immediately for rent on Douglas Terrace, City Centre, Newcastle, NE4 for £200 PCM. 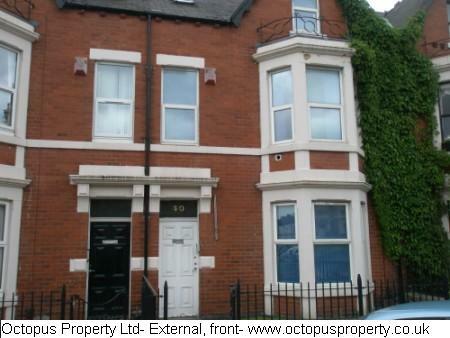 Rent: £220 PCM – Available: NOW - Octopus Property presents to the market rooms in this fully furnished 7 bedroom terraced house available immediately for rent on Brighton Grove, Arthur's Hill, Newcastle, NE4 for £220 PCM. 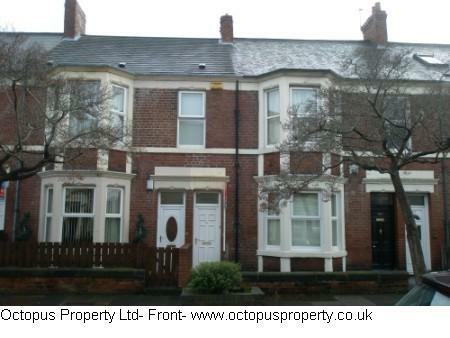 Rent: £220 PCM – Available: NOW - Octopus Property presents to the market rooms in this fully furnished 8 bedroom terraced house available immediately for rent on 127 Brighton Grove, Arthur's Hill, Newcastle, NE4 for £220 PCM. Rent: £250 PCM incl. 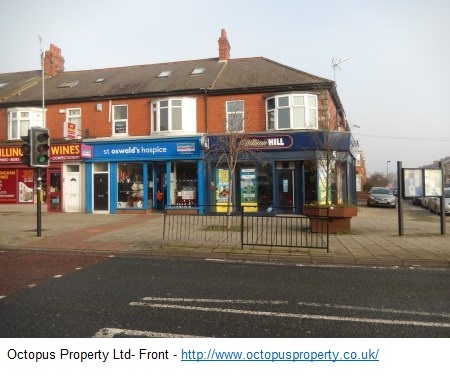 bills – Available: NOW - Octopus Property presents to the market rooms in this fully furnished rooms in a 4 bedroom apartment available immediately for rent on Westgate Road, Fenham, Newcastle, NE4 for £250 PCM. 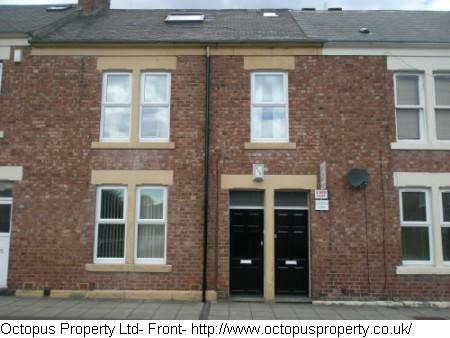 Rent: £260 PCM – Available: NOW - Octopus Property presents to the market rooms in this fully furnished 4 bedroom terraced house available immediately for rent on Lotus Place, Fenham, Newcastle NE4 for £260 PCM. 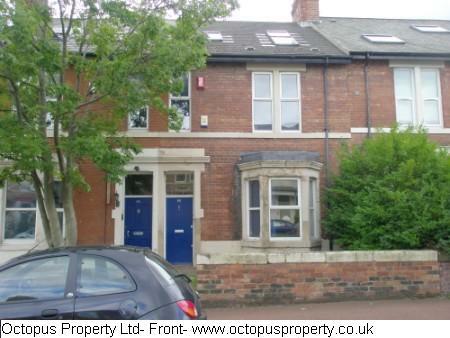 Rent: £260 PCM – Available: NOW - Octopus Property presents to the market rooms in this fully furnished 5 bedroom maisonette available immediately for rent on 56a Rothbury Terrace, Heaton, Newcastle, NE6 for £260 PCM. 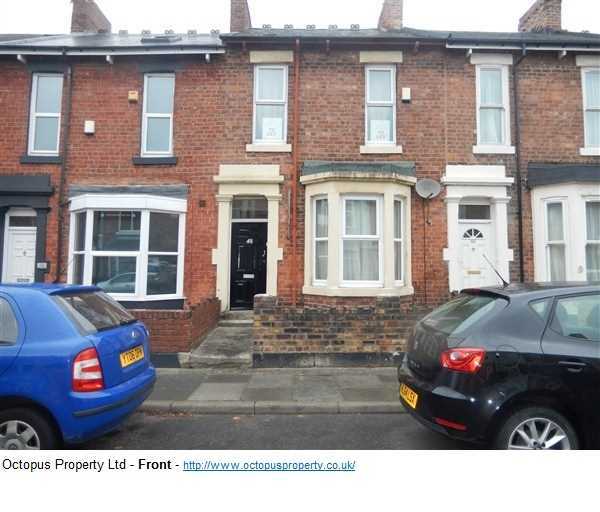 Rent: £275 PCM – Available: NOW - Octopus Property presents to the market this rooms in this fully furnished 5 bedroom terraced house available immediately for rent on Kenilworth Road, Elswick, Newcastle, NE4 for £275 PCM. Rent: £300 PCM incl. 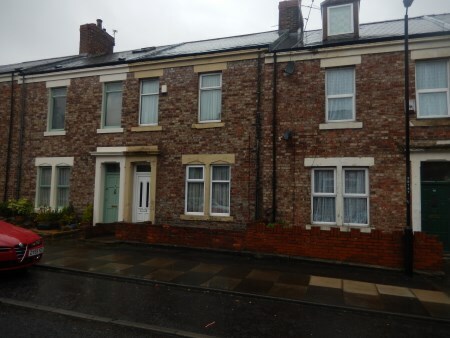 bills – Available: NOW - Octopus Property presents to the market rooms in this fully furnished 5 bedroom terraced house available immediately for rent on 34 Grafton Close, Heaton, Newcastle, NE6 for £300 PCM. Rent: £300 PCM incl. 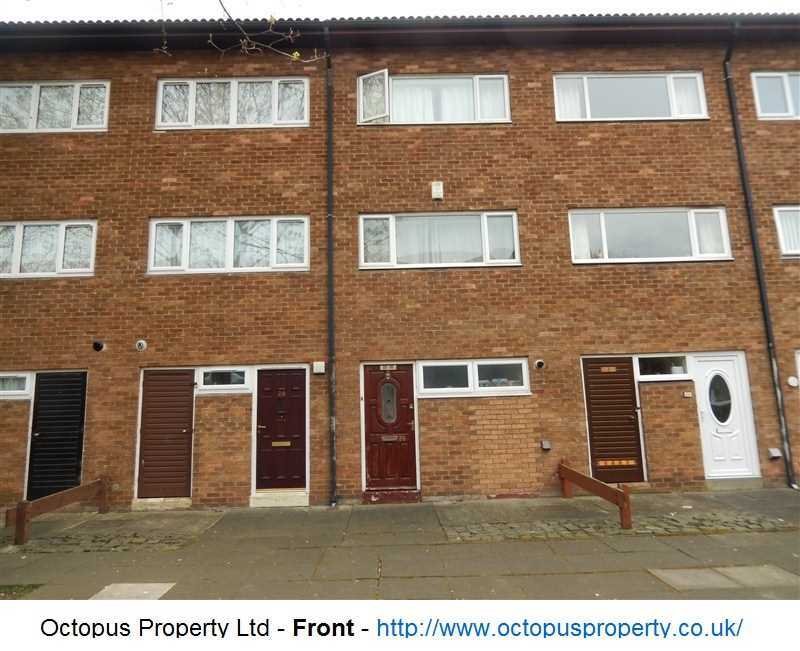 bills – Available: NOW - Octopus Property presents to the market rooms in this fully furnished 4 bedroom terraced house available immediately for rent on 34 Grafton Close, Heaton, Newcastle, NE6 for £300 PCM. 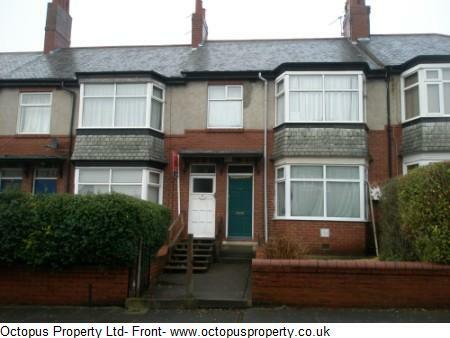 Rent: £350 PCM – Available: NOW - Octopus Property presents to the market this 1 bedroom fully furnished flat available immediately for rent on Wingrove Road, Fenham, Newcastle, NE4 for £375 PCM. 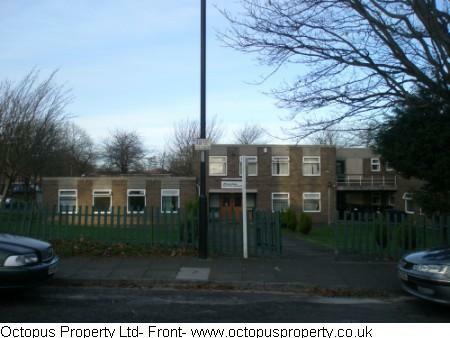 Rent: £400 PCM – Available: NOW - Octopus Property presents to the market this 1 bedroom fully furnished flat available immediately for rent on Condercum Road, Benwell, Newcastle, NE4 for £400 PCM. 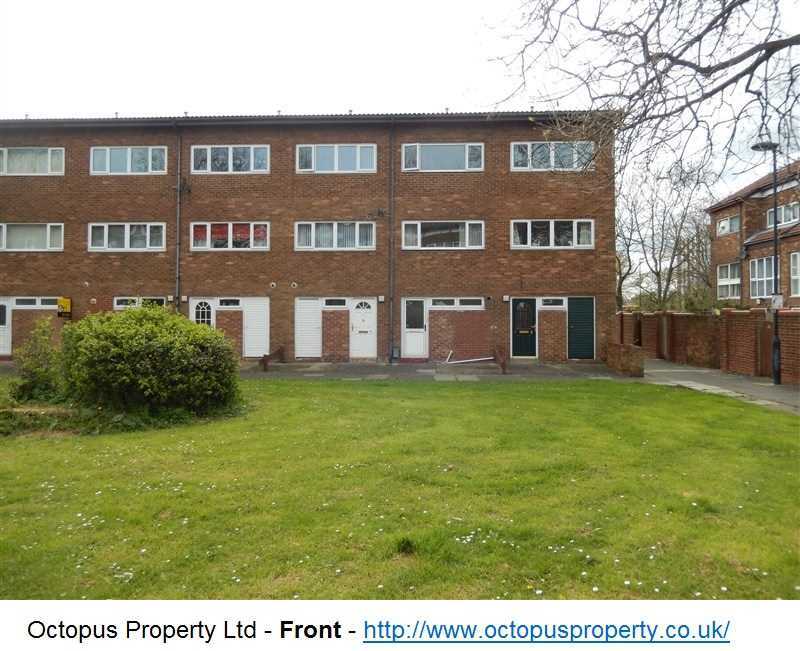 Rent: £400 PCM – Available: NOW - Octopus Property presents to the market this 1 bedroom fully furnished flat available immediately for rent on Condercum, Benwell, Newcastle, NE4 for £400 PCM. 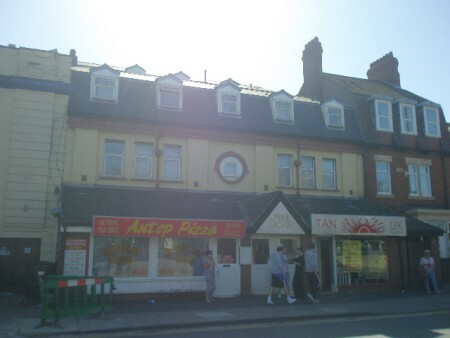 Rent: £400 PCM – Available: NOW - Octopus Property presents to the market this 1bedroom fully furnished apartment available immediately for rent on Brighton Grove, Arthur's Hill, Newcastle, NE4 for £400 PCM. 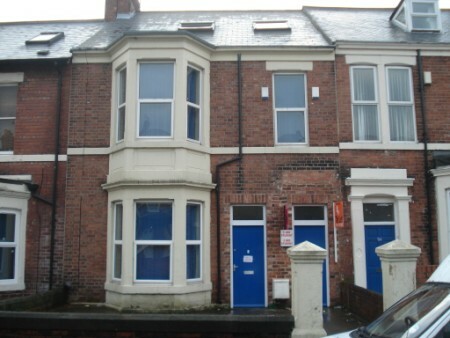 Rent: £450 PCM – Available: 20/04/19 - Octopus Property presents to the market this 2 bedroom unfurnished flat available 20.04.19 for rent on Canning Street, Benwell, Newcastle, NE4 for £450 PCM. 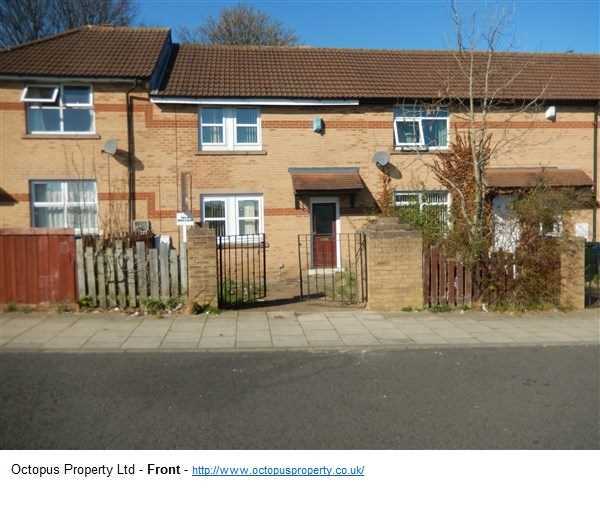 Rent: £450 PCM – Available: 01/06/19 - Octopus Property presents to the market this 3 bedroom fully furnished terraced house available 01.06.19 for rent on Rectory Road, Bensham, Gateshead, NE8 for £450 PCM. 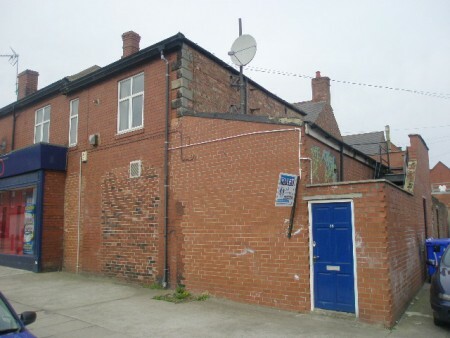 Rent: £475PCM – Available: NOW - Octopus Property presents to the market this 2 bedroom unfurnished terraced house available immediately for rent on Fouracres Road, Cowgate, Newcastle, NE5 for £475 PCM. 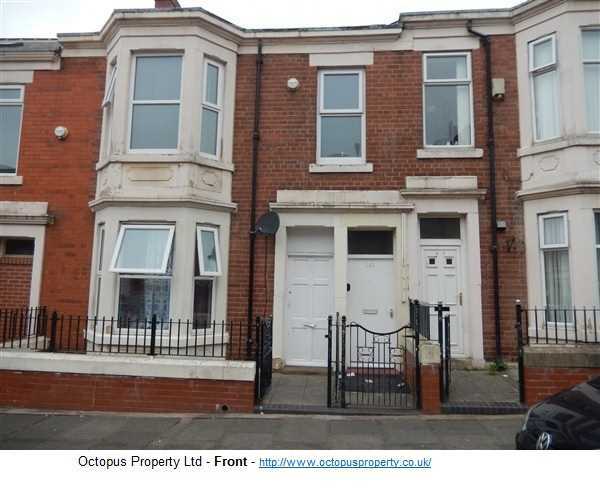 Rent: £475 PCM – Available: NOW - Octopus Property presents to the market this 3 bedroom unfurnished upper flat available immediately for rent on Fairholm Road, Benwell, Newcastle, NE4 for £475 PCM. 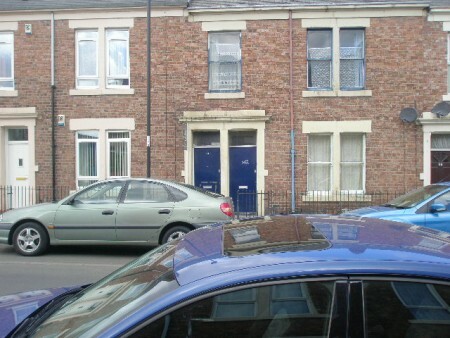 Rent: £500 PCM – Available: NOW - Octopus Property presents to the market this 2 bedroom fully furnished upper flat available immediately for rent on Gainsborough Grove, Arthurs Hill, Newcastle, NE4 for £500 PCM. 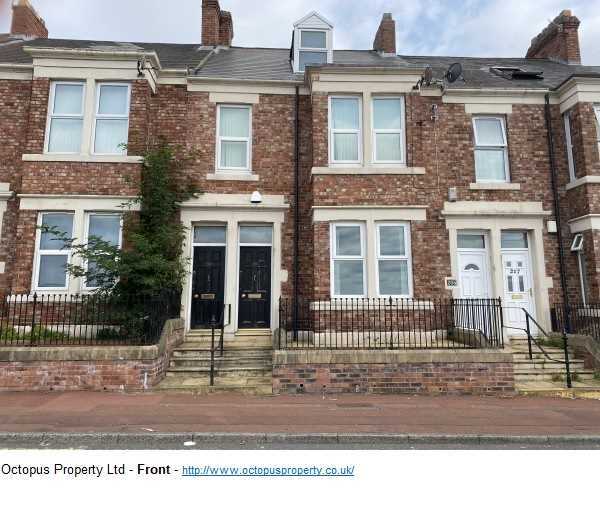 Rent: £500.00 PCM – Available: NOW - Octopus Property presents to the market this 2 bedroom fully furnished ground floor flat available immediately for rent on Gainsborough Grove, Arthurs Hill, Newcastle, NE4 for £500.00 PCM. 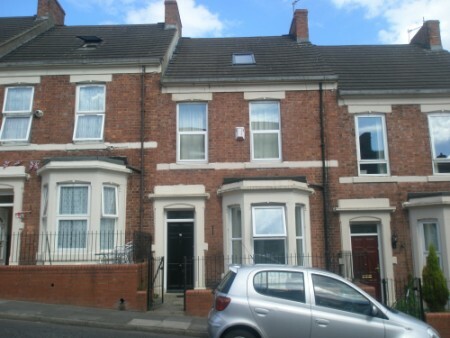 Rent: £550 PCM – Available: NOW - Octopus Property presents to the market this 3 bedroom fully furnished flat available immediately for rent on Wingrove Gardens, Fenham, Newcastle, NE4 for £500 PCM. 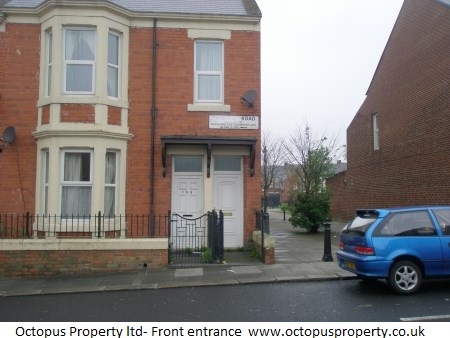 Rent: £550 PCM – Available: NOW - Octopus Property presents to the market this 3 bedroom fully furnished upstairs flat available immediately for rent on Tamworth Road, Arthurs Hill , Newcastle, NE4 for £550 PCM. 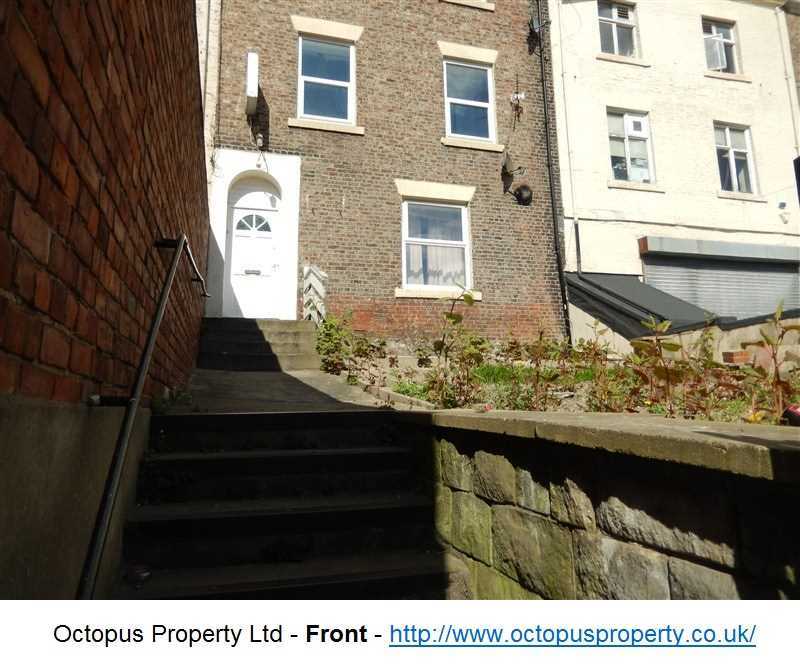 Rent: £550 PCM – Available: 29/10/18- Octopus Property presents to the market this 3 bedroom fully furnished upper flat available29.10.2018 for rent on Stanton Street, Arthurs Hill, Newcastle, NE4 for £500 PCM. 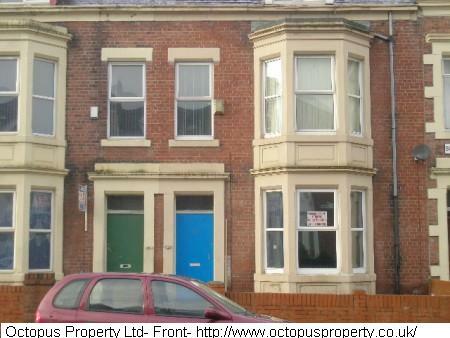 Rent: £575 PCM – Available: 01.08.19 - Octopus Property presents to the market this fully furnished 2 bedroom flat available 01.08.19 for rent on 8 Mowbray Street, Heaton, Newcastle, NE6 for £575 PCM. 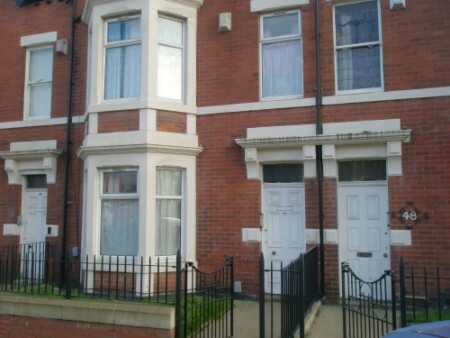 Rent: £575 PCM – Available: 01/07/19 - Octopus Property presents to the market this 3 bedroom fully furnished terraced house available 01/07/19 for rent on Tosson Terrace, Heaton, Newcastle, NE6 for £575 PCM. 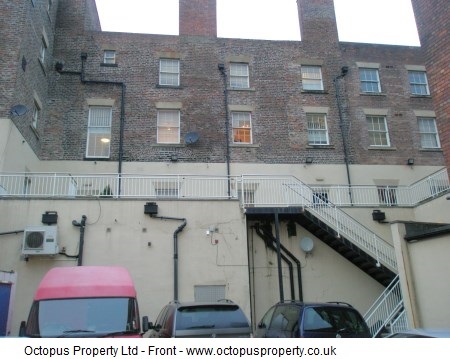 Rent: £600 PCM – Available: NOW - Octopus Property presents to the market this 2 bedroom fully furnished flat available immediately for rent on Swinburn Place, Newcastle, NE4 for £500 PCM. 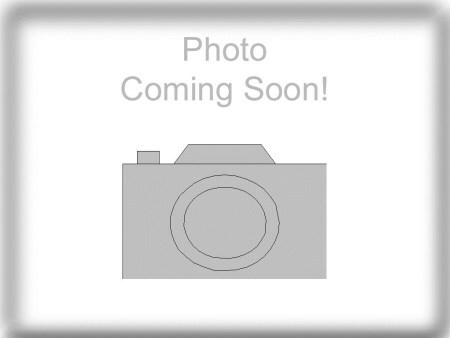 Rent: £550 PCM – Available: 01/01/19 - Octopus Property presents to the market this 2 bedroom fully furnished flat available immediately for rent on Swinburn Place, Newcastle, NE4 for £600 PCM. 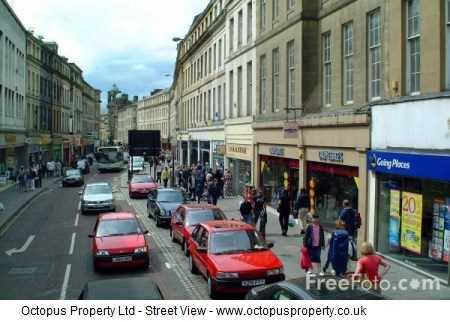 Rent: £600 PCM – Available: NOW - Octopus Property presents to the market this 2 bedroom fully furnished upper flat available immediately for rent on Westgate Road, City Centre, Newcastle, NE4 for £600 PCM. 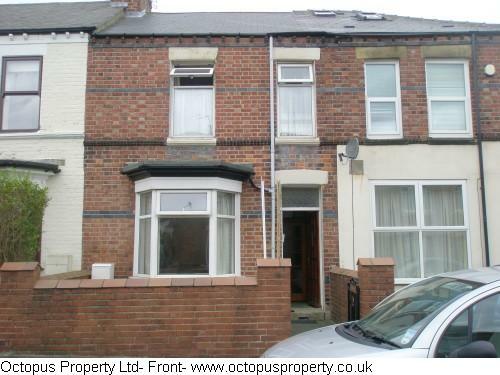 Rent: £650 PCM – Available: NOW - Octopus Property presents to the market this 3 bedroom fully furnished terraced house available immediately for rent on Ellesmere Road, Benwell, Newcastle, NE4 for £650 PCM. 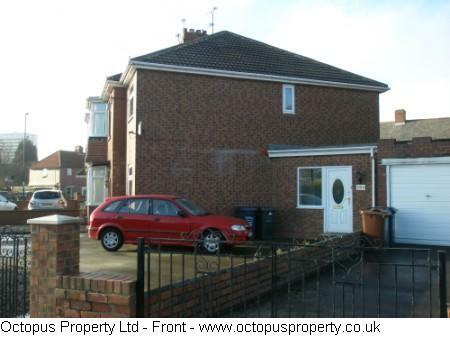 Rent: £650 PCM – Available: 11/06/19 - Octopus Property presents to the market this 3 bedroom fully furnished terraced house available immediately for rent on Langhorn Close, Heaton, Newcastle, NE6 for £650 PCM. 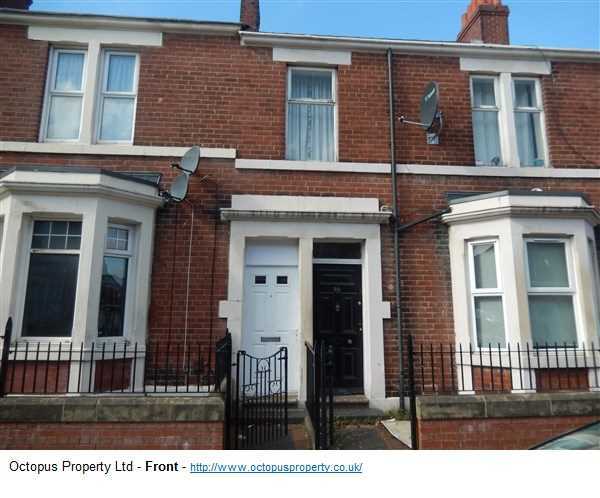 Rent: £650 PCM – Available: NOW - Octopus Property presents to the market this 4 bedroom unfurnished terraced house available immediately for rent on Sidney Grove, Arthurs Hill, Newcastle, NE4 for £650 PCM. 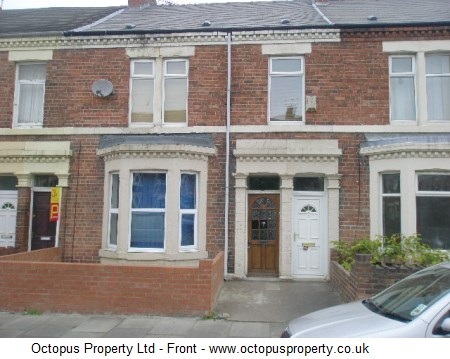 Rent: £650 PCM – Available: NOW - Octopus Property presents to the market this 4/5 bedroom fully furnished terraced house available immediately for rent on Wingrove Road, Fenham, Newcastle, NE4 for £650 PCM. 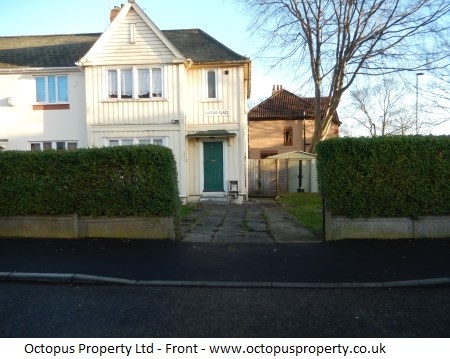 Rent: £650 PCM – Available: 10/02/19 - Octopus Property presents to the market this 4 bedroom fully furnished upper maisonette available 10.02.19 for rent on Wingrove road, Fenham, Newcastle, NE4 for £650 PCM. 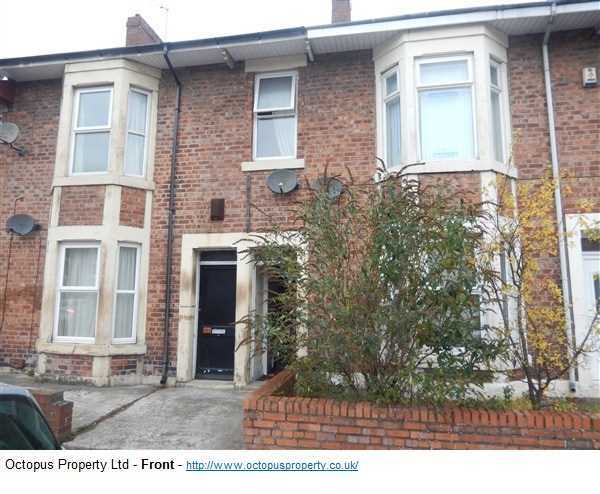 Rent: £700 PCM – Available: 01/05/19 - Octopus Property presents to the market this 4 bedroom fully furnished terraced house available immediately for rent on Dilston Road, Arthur's Hill, Newcastle, NE4 for £700 PCM. 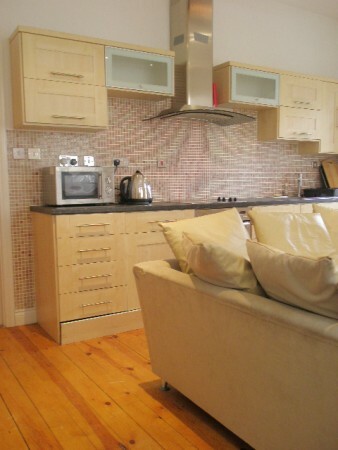 Rent: £725 PCM – Available: NOW - Octopus Property presents to the market this 2 bedroom fully furnished apartment available immediately for rent on Clayton Steet, Newcastle City Centre, NE1 for £725 PCM. Rent: £750 PCM – Available: NOW - Octopus Property presents to the market this 2 bedroom fully furnished apartment available immediately for rent on Clayton Steet, Newcastle City Centre, NE1 for £750 PCM. 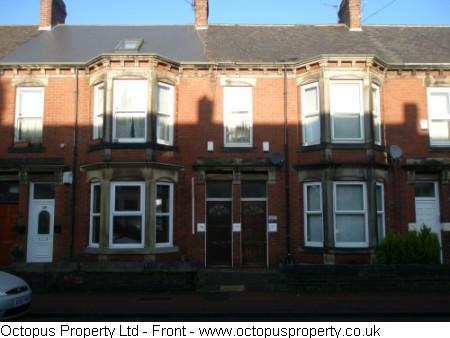 Rent: £795 PCM – Available: NOW - Octopus Property presents to the market this 2 bedroom fully furnished top floor apartment available NOW for rent on Fenwick Terrace, Jesmond, Newcastle, NE2 for £795 PCM. 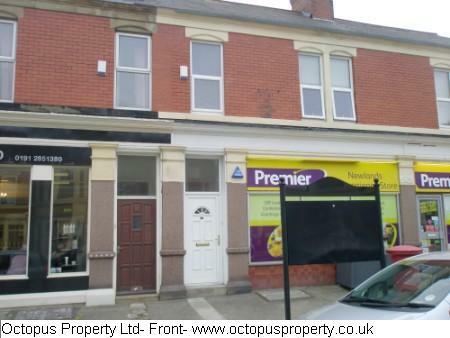 Rent: £800 PCM – Available: NOW - Octopus Property presents to the market this 4 bedroom fully furnished upper flat available immediately for rent on Clarendon Road, Heaton, Newcastle NE6 for £800 PCM. 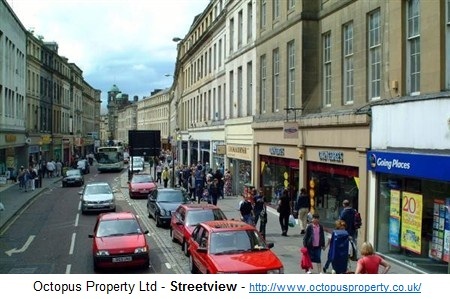 Rent: £800 PCM – Available: NOW - Octopus Property presents to the market this 2 bedroom fully furnished apartment available immediately for rent on Clayton Steet, Newcastle City Centre, NE1 for £800 PCM. Rent: £825 PPPW – Available: 28/10/18 - Octopus Property presents to the market this 2 bedroom fully furnished apartment available 28/10/18 for rent on Mariners Wharf, Quayside, Newcastle, NE1 for £825 PCM. 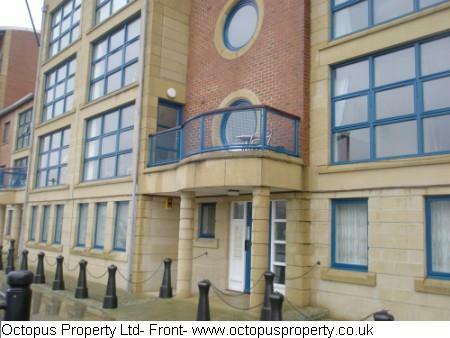 Rent: £850 PCM – Available: 30/06/19 - Octopus Property presents to the market this 2 bedroom fully furnished apartment available 30.06.19 for rent on Mariners Wharf, Quayside, Newcastle, NE1 for £850 PCM. 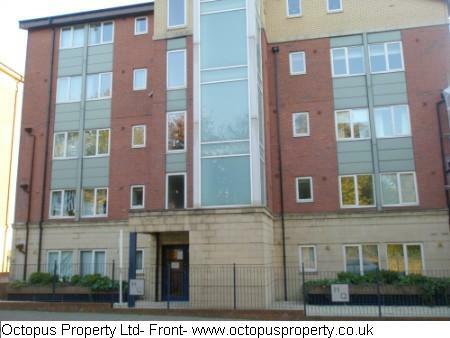 Rent: £900 PCM – Available: NOW - Octopus Property presents to the market this 2 bedroom fully furnished apartment available immediately for rent on Clayton Steet, Newcastle City Centre, NE1 for £900 PCM. 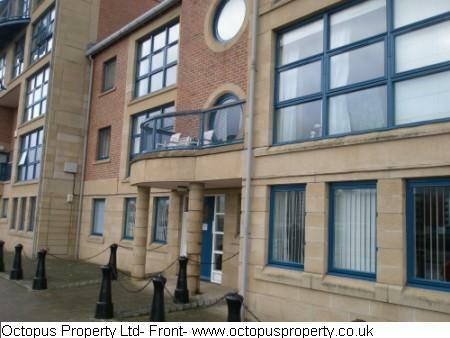 Rent: £900 PCM – Available: 22/07/19 - Octopus Property presents to the market this 2 bedroom fully furnished apartment available 22.07.19 for rent on High Quay, Quayside, Newcastle, NE1 for £900 PCM. 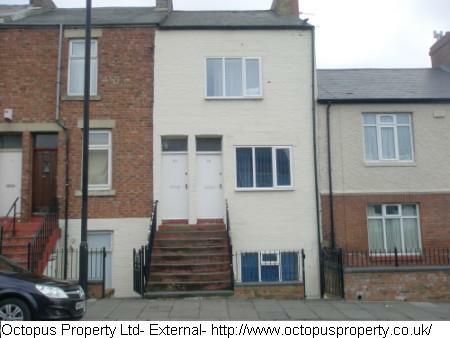 Rent: £1200 PCM – Available: 01.07.2018 - Octopus Property presents to the market this 4 bedroom fully furnished terraced house available 01.07.2018 for rent on Bell Grove West Parade, Spital Tongues, Newcastle for £1200 PCM.